CHEMINEE LINING.E inc. venting systems models IPPL, IPPL2, IPPL2Fand IPPL4F are listed by Underwriters Laboratories, inc. (UL) under file MH26661 and tested in accordance with UL 103 Standard for Factory-Built Chimneys for Residential Type and Building Heating Appliances and the Canadian Standard for 540°C (1000°F) and 760°C (1400°F) industrial Chimneys CAN/ULC-C959. 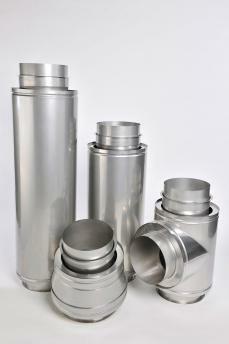 These models are also suitable for use in positive pressure applications up to 60” water column. 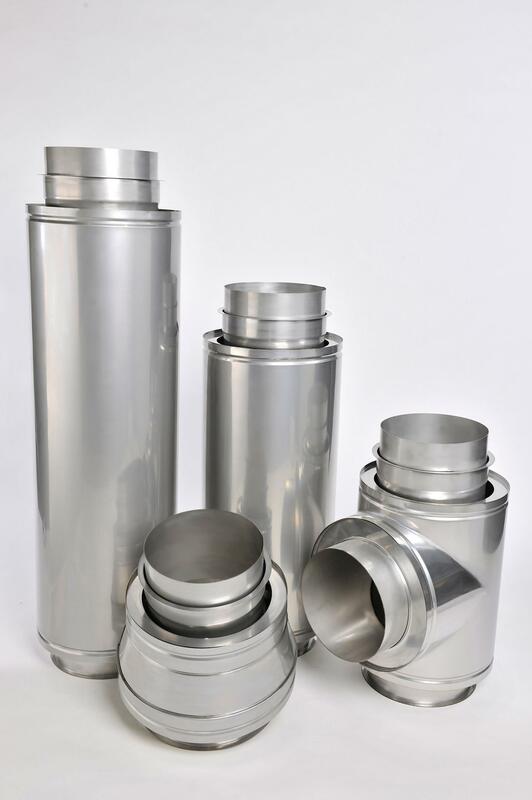 Listings include the following chimney product categories and diameters..
Building Heating Appliance Chimney Listing (1000°F Chimney Listing) – under this category, models IPPL, IPPL2,IPPL2F and IPPL4F, have been determined suitable for venting flue gases at a temperature not exceeding 540°C (1000°F) under continuous operating conditions, from gas, liquid, oil or solid fuel fired appliances.